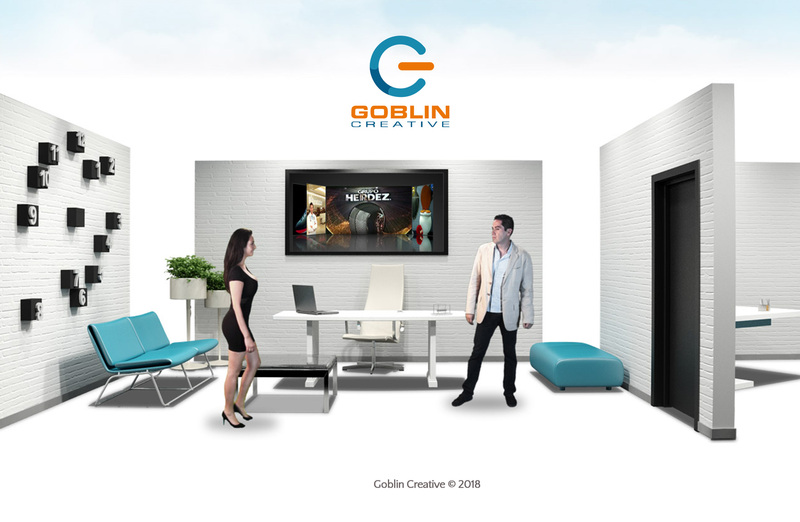 At Goblin Creative we know the importance and significance of having national and international recognition. 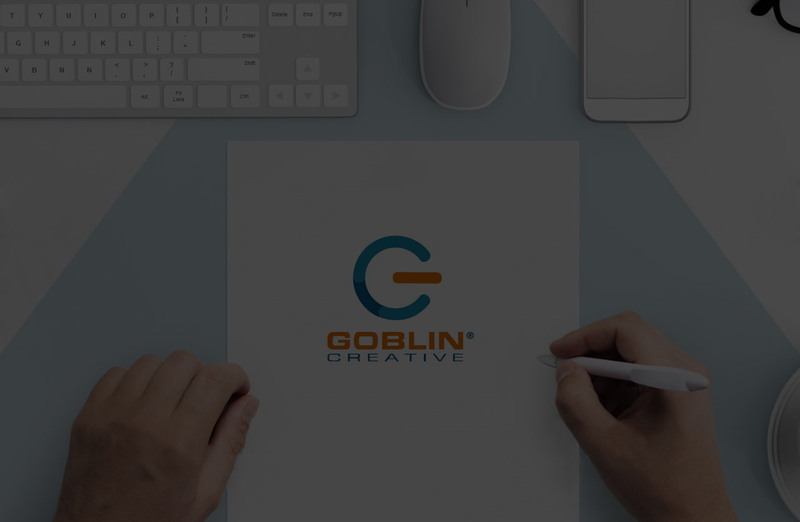 We are a specialist web design and development agency based in Mexico and Canada . Our experience with more than 10 years in the branch. 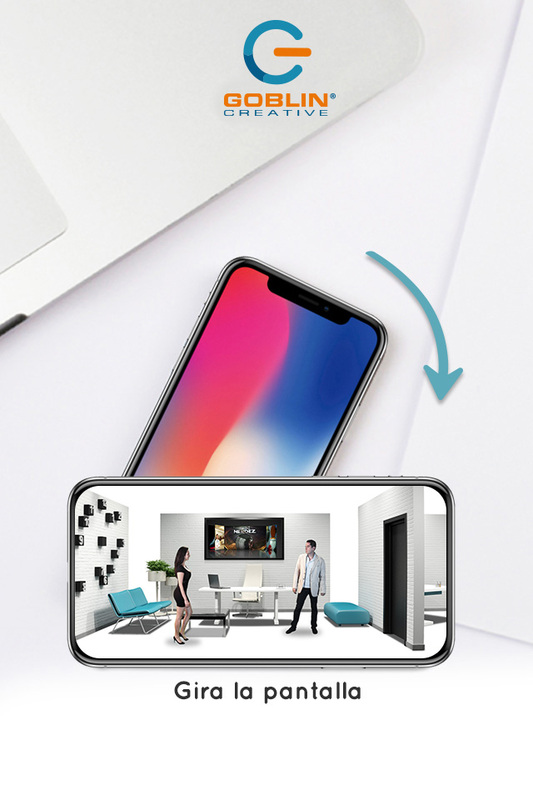 The development of applications with Kinect Technology allows the user to interact with the brand, products or services through digital elements or virtual scenarios with different applications. Technique that consists in projecting images on real surfaces, generally inanimate, whether they are facades, objects, buildings or structures to achieve movement or perspective effects.